Perform HVAC Maintenance – Since you’ll need your heating system to get you through the winter, you’ll need to make sure it well maintained and in working order. That means testing the thermostat, furnace, and other parts of the system. If something isn’t working properly, get it repaired now before the weather changes. You should also replace the air filter. In some parts of the country, you may use heating oil. Make sure your oil is resupplied so you don’t run out in the middle of winter. Take out your window air conditioner units after you no longer need them for hot weather. Insulate Your Plumbing – Many homes have pipes that run through uninsulated areas, such as crawl spaces and attics. If that is the case, make sure those pipes are wrapped in foam insulation. Cut off the water to exterior faucets. If you are going on a winter vacation, turn your water main off while away. 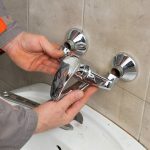 Also, be sure to repair your toilets and basins if they need repaired. Do it before winter sets in. Weatherstrip Doors and Windows – You’ll save a ton of money on energy bills if you ensure your home is properly insulated. That means weatherstripping doors and windows. You may go the extra step of installing storm doors and windows. Roofing – The roof is another place where cold air can enter the home. 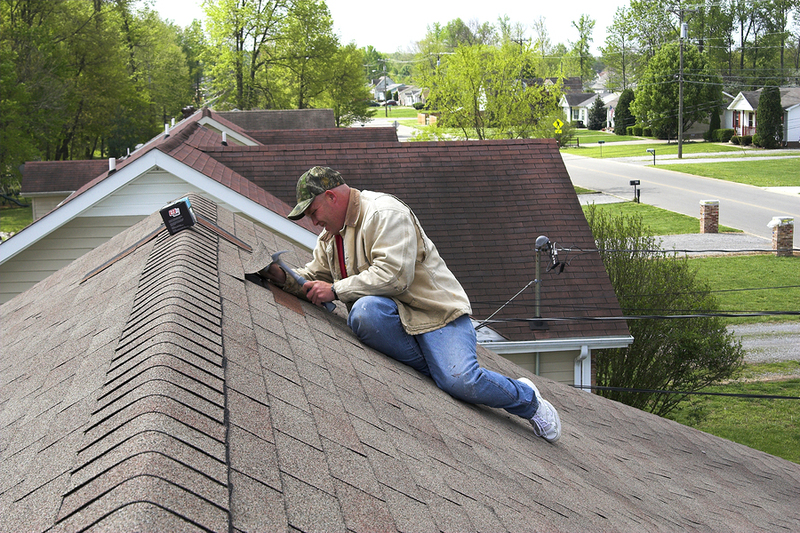 Make sure your shingles and the flashing around your chimney are not damaged. If you need to, seal the flashing and repair the shingles. You’ll also want to make sure rain gutters are secured and not clogged. If you need roofing repair work done, call a professional as you can run into major issues if you’re not trained or careful. Acquire Snow Removal Equipment – Make sure you have a snow shovel, snow blower, or a snow plow ready to go for that first snowfall. Salt or ice melt may also be necessary to help you de-ice those areas that receive heavy walking traffic. When you’re moving to a new home, you have enough to deal with – like getting your new place ready for Winter. Let RJ Moving, a Saint Paul Moving Company, handle your move to Minnetonka, Orono, Wayzata, Edina or elsewhere in the Twin Cities area. Our professional team of employees will treat your belongings and homes like they’re our own.